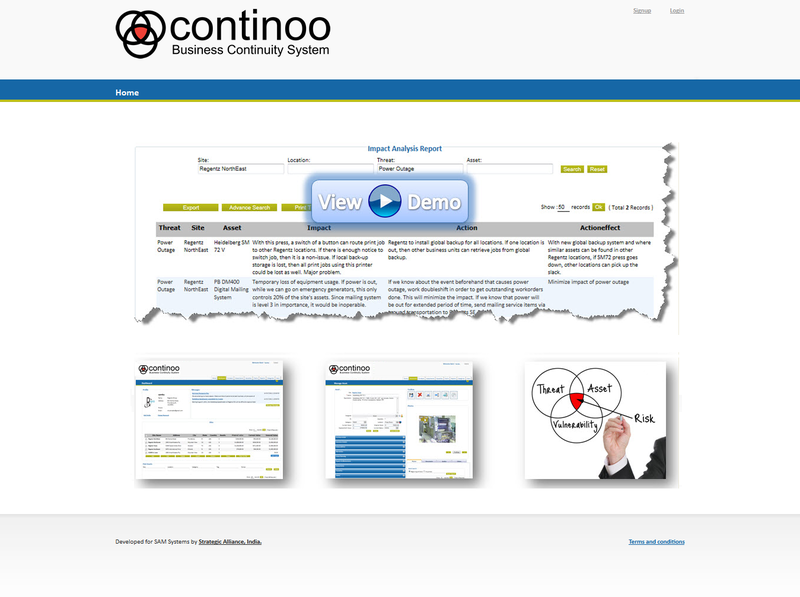 Continoo is web based application to provide capabilities for you to Satisfy homeowner claims faster, Verify losses for income taxes, effectively list assets when securing a loan and Maintain service and warranty information for larger assets. 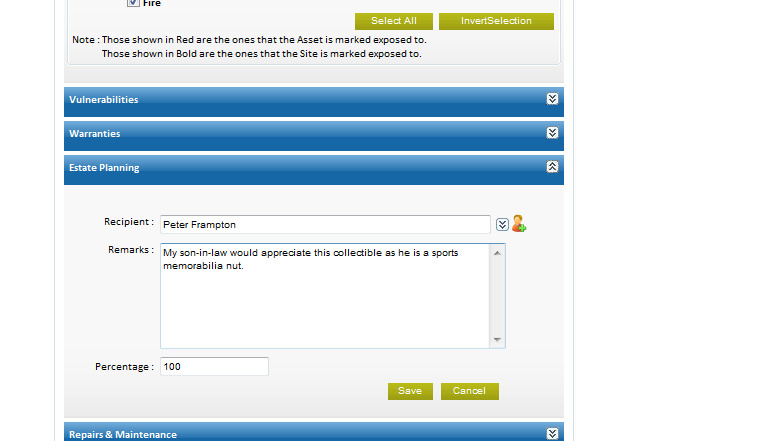 It manages your fixed assets across multiple sites globally. 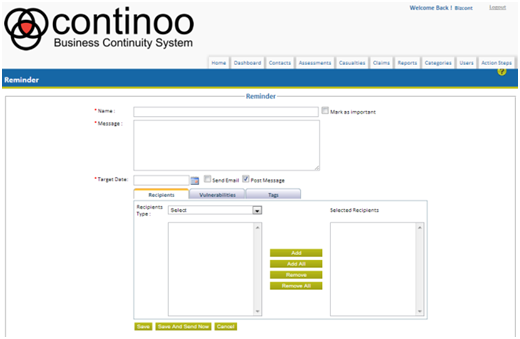 It maintains service and warranty information as well as actual documentation. 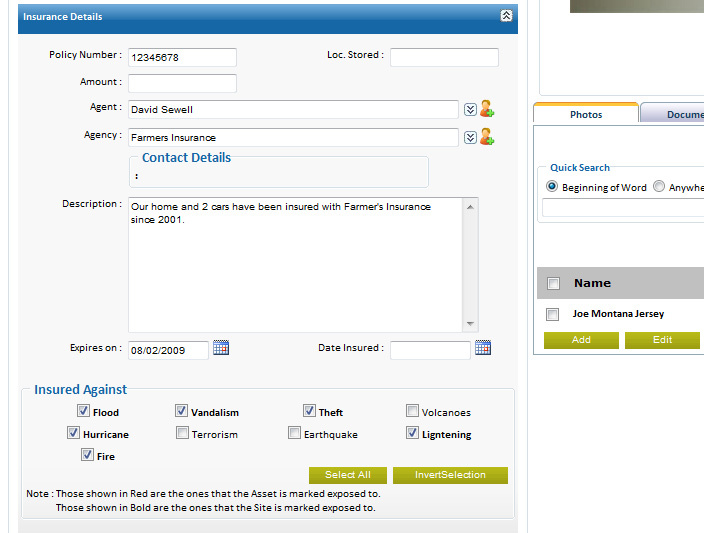 It also manages casualties, assessments and claims for affected assets and sites with Smart Reports. 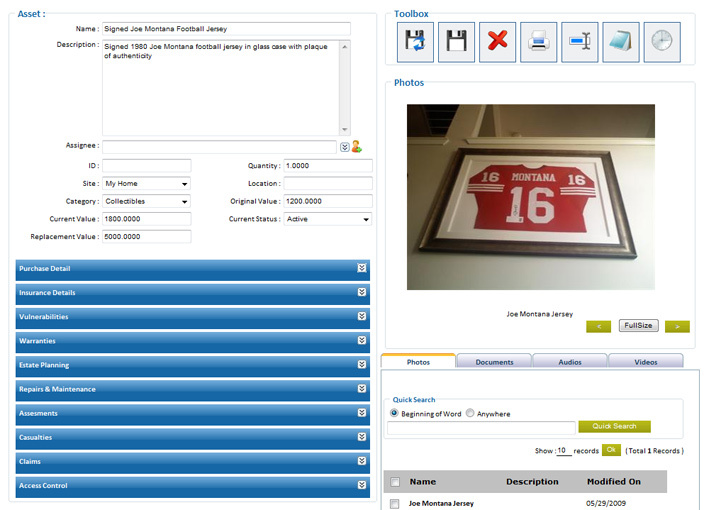 User can assign multiple users within organization to share management of assets across business units or sites. 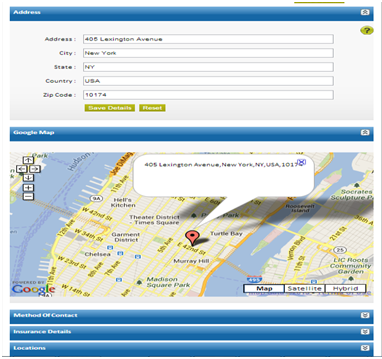 Integration of Google Maps search API for displaying site/asset location on map. 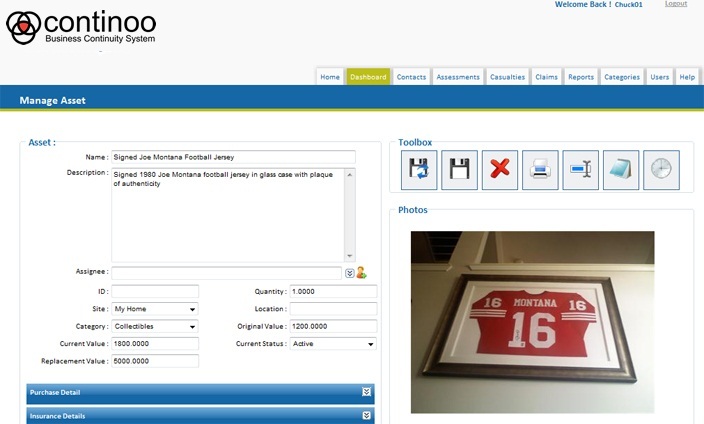 Upload any type of documents and preview it. 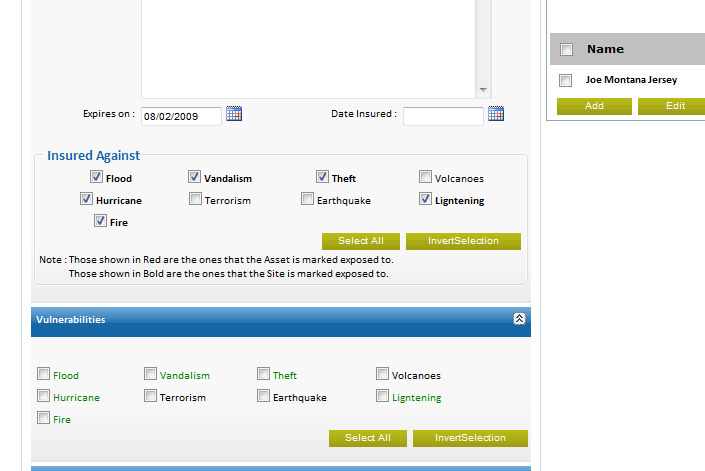 Export to PDF feature for site / asset information. 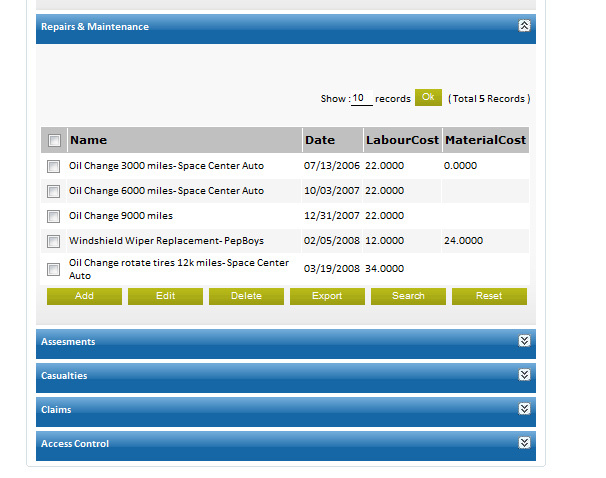 Common control for exporting to excel/search/advance search and print to PDF.